Add a warm and calming style to any home by introducing this fantastic pebble chair and footstool. It'd fit brilliantly in any home because of its simplistic yet contemporary style, it truly does look magnificent and unique. 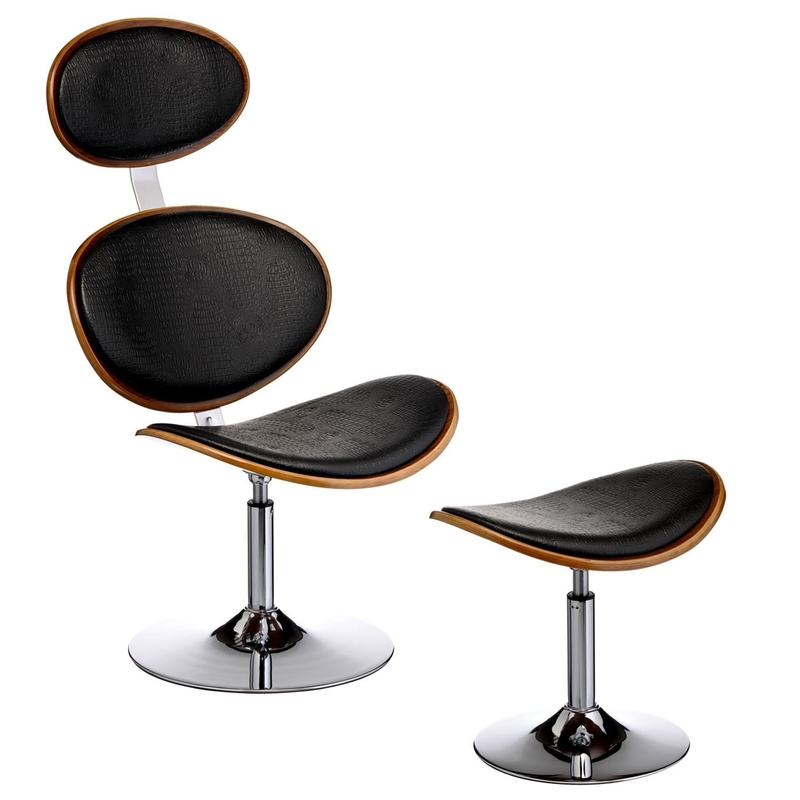 As well as looking incredible, this chair and footstool is also very comfortable and cosy.